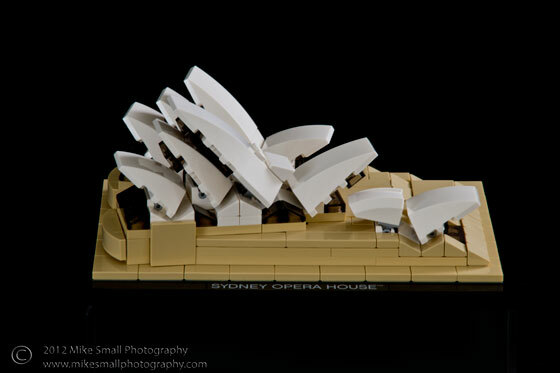 Lego has been producing the Lego Architecture series with the “adult collector” (i.e. kid at heart) in mind for a few years now. 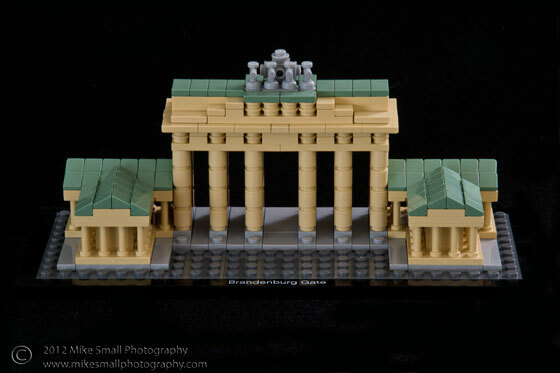 Each set is a Lego replica of an architecturally significant building from around the world. 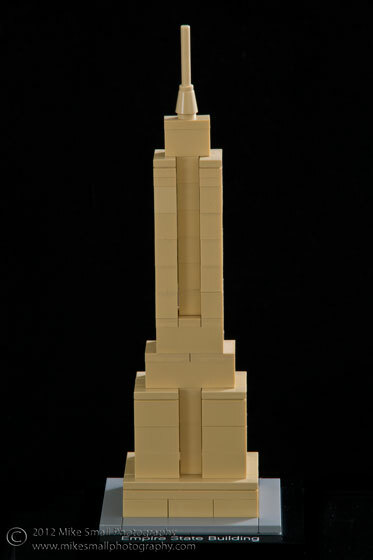 They have reproduced works by Frank Lloyd Wright such as Fallingwater; widely recognized icons such as Big Ben and the Seattle Space Needle; and some of the world’s tallest buildings such as the Sears Tower (now the Willis Tower) all in Lego bricks for you to assemble. 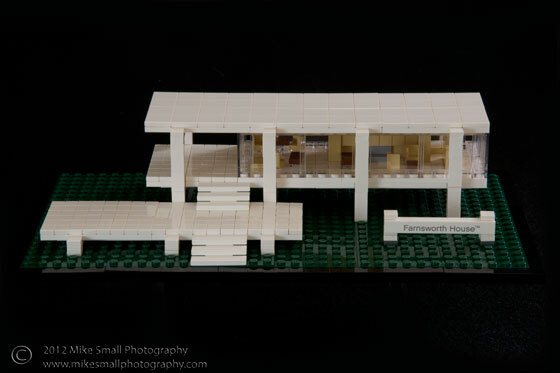 I have collected 14 of the 15 that have been produced so far and decided to expand my architectural photography to include Lego architecture. 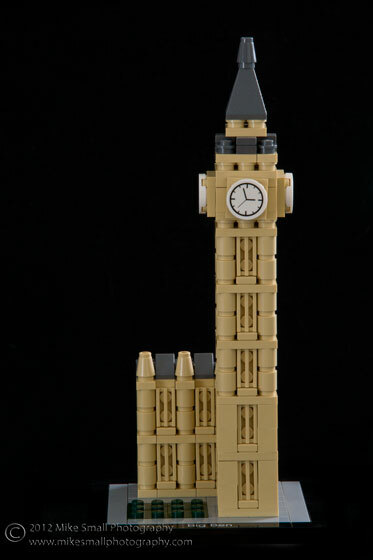 Did you build these? Really cool.